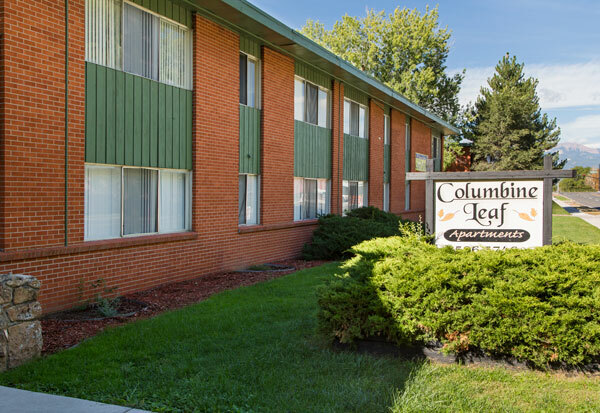 Columbine Leaf Apartment Homes are conveniently located and have a lot to offer! 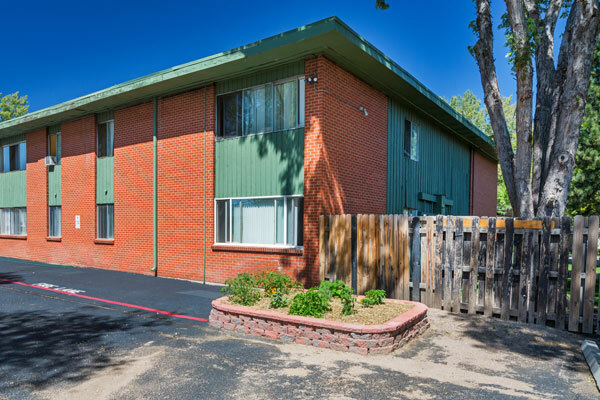 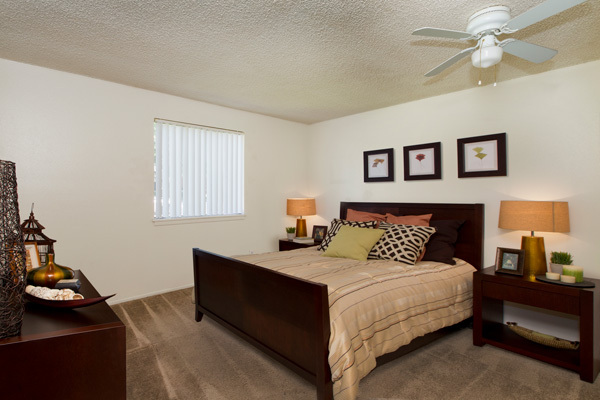 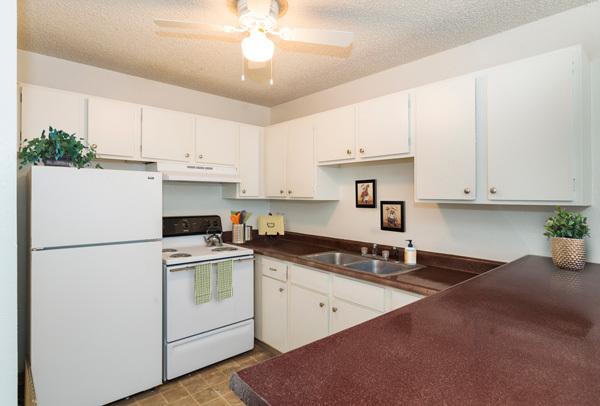 Find your new home in one of our spacious, updated 1 and 2 bedroom units located in a quiet, residential neighborhood. 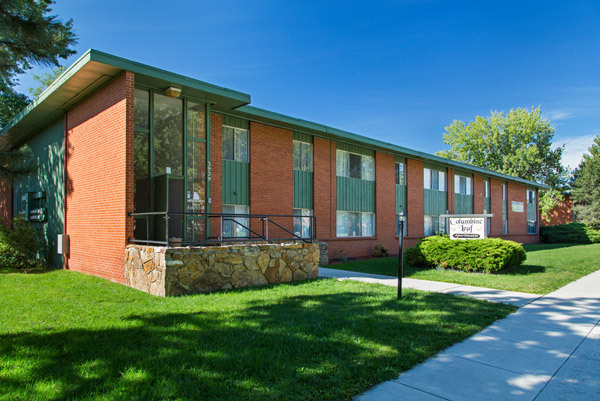 Our amenities include locked entries, off-street parking and on-site laundry facilities. 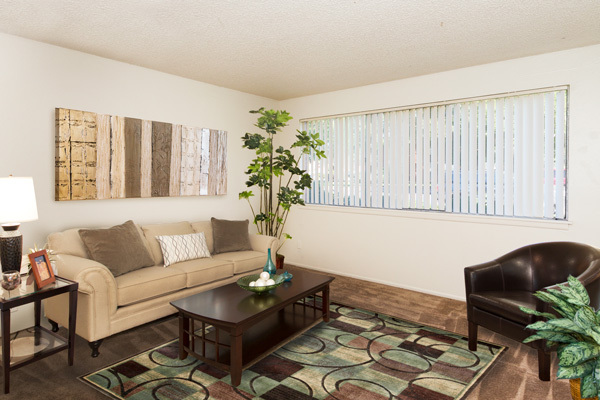 We are centrally located in School District 11, near grocery stores, shopping, entertainment and restaurants.